Frequently Asked Questions | Teaching English as a Foreign Language Certificate Courses. Language teaching is a challenging job that not everyone can pick up naturally. It requires creativity, patience, and knowledge of language-learning theory and language-teaching techniques. Simply knowing English is insufficient if you plan to teach English in South America, Central America, Asia, Europe, or anywhere else in the world. Schools and institutes are demanding qualifications, experience, and practical training in the methodology of teaching English. 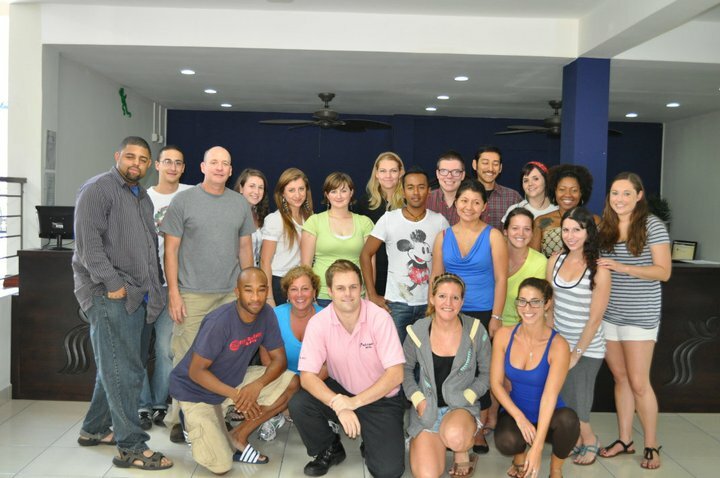 An accredited TEFL/TESOL certificate is now a prerequisite to teach at any English school. Our Certification program will show you how to effectively teach English to non-native speakers, and will provide you with the tools and experience needed to be successful in the ESL classroom. You will come away from the training with a thorough grounding in both the theoretical and practical concepts required to teach real-life language skills including: Speaking, Reading, Writing, Listening, Grammar, Vocabulary, and Pronunciation. The most important and defining factor of the Certification program is that it provides you with a full 25 hours of practical teaching experience - more than any other course in the world. This is critical to making you a better teacher and will be looked upon very favorably by prospective employers. Participants in the course are continually assessed. There are no written examinations, but there are 2 required academic papers and a professional portfolio. Class attendance is required. Even though it is an intensive and challenging course, the majority of our participants (around 95%) pass the course. Overall, 60% are awarded a grade of Pass/Good, 5% receive a grade of Pass/Excellent, and 30% receive a grade of Pass/Satisfactory. Does this course qualify me to teach English? Yes. Your training will give you a major advantage over untrained teachers because you have declared your commitment to the field and to being a professional ESL teacher. Whether you want to work in South America, Central America, Asia, Europe, the Middle East, or anywhere else in the world; our internationally recognized Certification will open doors to rewarding employment opportunities. Yes, there are. The whole world wants to learn English. People everywhere, especially young people, are convinced that speaking English is their passport to a successful career. Worldwide, there are many more ESL jobs than there are native-speaking ESL teachers to fill them. 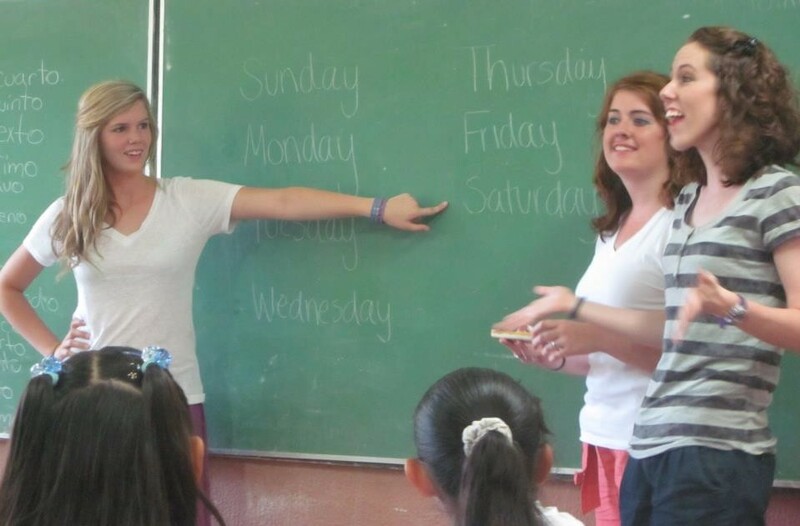 Native English-speaking teachers are in high demand in every part of the world. English teaching jobs can be found in every country and in virtually every region of the world – South America, Central America, Asia, and Europe. There is also strong demand for professional instructors in English-speaking countries such as the US, UK, Australia, New Zealand, and South Africa to teach migrant communities or international students. Are there any age limits for admission? 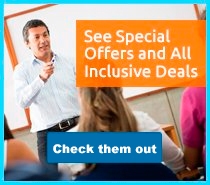 We also accept non-native English speakers into the course. However, you must provide proof of proficiency in English (i.e. TOEFL, IELTS, Michigan exams) before being accepted in the course. Generally speaking, if you have an accredited certificate, not being a native speaker should not be a major problem. However, non-native speakers may not be accepted in some countries - for example Korea requires that your passport be from a native English-speaking country. But in many other countries, your English fluency and certification will be welcome additions to the teaching staff. There are many courses offered online. Whereas there is undoubtedly value in the online courses, and you can receive your certificate in as little as 40 hours, employers will consider your certificate far less seriously. You should recognize that an important component of any serious course is teaching practice with real students. That is why we require all of our participants to observe and teach a minimum of 25 hours prior to being certified. We do not require a college degree for admission. In most countries, the most important qualification is the certificate itself. However, you might find some resistance by employers if you do not have at least a 2-year college degree. Also, in Asia and the Middle East, a work permit will not be granted if you do not have at least a bachelor's degree. That being said, with a certificate, it is certainly possible to find work without a university degree, especially in South America and other developing regions. Yes. 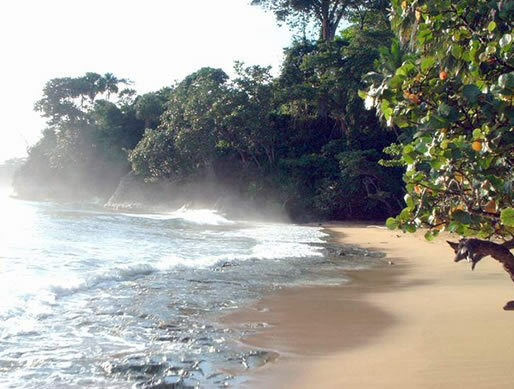 While you study, your family can enjoy the tours and sightseeing that Costa Rica has to offer. We are also happy to arrange special accommodations for families. A valid passport is required to enter and depart Costa Rica. Tourists must also provide evidence of return or onward travel. U.S. and European citizens do not need a visa for a tourist stay of up to 90 days or less. When entering Costa Rica, you should specifically ask for a 90 day stamp in your passport. This will be sufficient to cover your time while you study for your Certificate and to do a little travelling and job-searching afterward. Before you travel make sure that you are covered by medical insurance, and that you are well-covered in case of accidents or emergencies while travelling outside of your home country. There are a number of companies specializing in international travel insurance. Multinational Underwriters is one such company, and can be contacted via their website www.guard.me. Note: We are in no way affiliated with Multinational Underwriters, nor do we receive commissions or any kind of referral fee. When travelling anywhere, it is best to leave behind your preconceptions and what you're used to and enjoy the differences. After all, that's why you're travelling. Please note that all participants MUST bring clothes for teaching classes. Whereas dress code is casual during the course, during the last two weeks while you are teaching live English classes you must dress like a teacher, this means well pressed slacks, nice collar shirt or sweater, belt, and dress shoes. 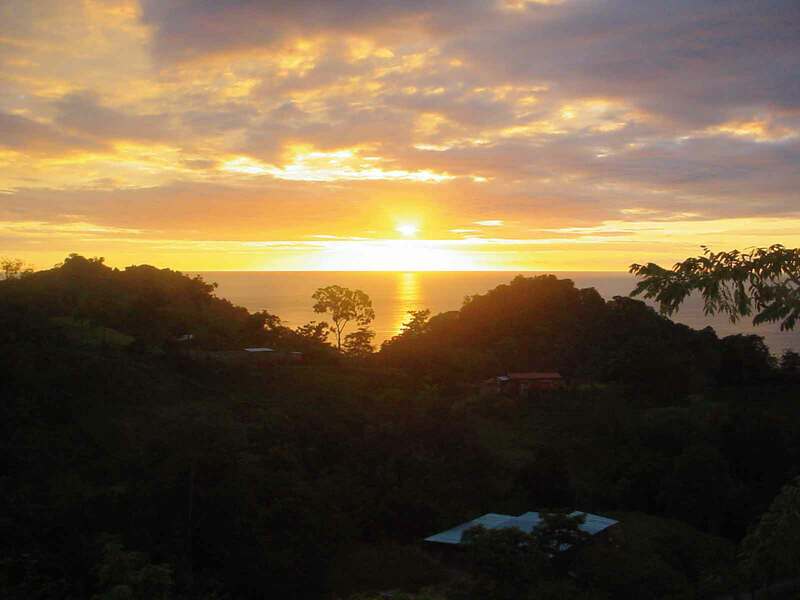 The key to packing for Costa Rica is to prepare for a warm and often humid climate. The coastal areas are steamy and hot with lots of sunshine; and the (Central Valley) region is warm by day and cool by night with intermittent sunshine and light rain. Carrying extra money depends on your personal spending habits. You may want some extra money for personal expenses, sight-seeing, souvenirs, etc. Generally speaking, we recommend bringing about $250.00 USD, or just bring your credit card. The best method for getting money is to simply use ATMs. 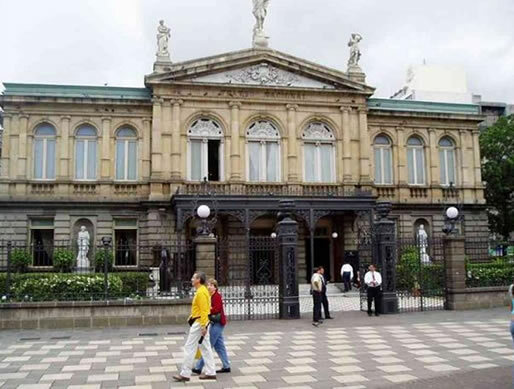 Most banks in Costa Rica offer 24-hour ATM access. Depending on where you are from you may or may not need a special visa to enter Costa Rica. Most people, including those from the U.S., Canada, Australia, and Europe, automatically receive a 90-day tourist visa upon entering Costa Rica. The school has international phone and fax service. Our students have free access to our computer centers with high speed internet and Wi-Fi connection; and all the computers run Windows XP and MS-Office 2003; access is provided Monday - Friday 8:00 a.m. to 9:00 p.m. and Saturday and Sunday from 8:00 a.m. to 8:00 p.m. Projects based in the rainforest or in rural settings will not have the same phone and Internet service. Volunteers must be prepared for intermittent service or no service in these areas. In the most rural projects the only communication available is by shortwave radio. If you experience an emergency while you are in Manuel Antonio, please contact the school immediately. If your family needs to reach you they can do so directly at the school numbers. Tap water can be purified by boiling it or adding purification tablets, such as Micropur, which can be purchased at most pharmacies. Generally speaking, bottled water is easy to buy in stores. Showering and brushing your teeth with tap water is rarely a problem. It is recommended that travelers to Costa Rica have vaccinations for Hepatitis A and Tetanus. Typhoid Fever and a malaria prophylactic are strongly recommended. Other immunizations may be necessary depending upon the circumstances of your project and personal medical history. 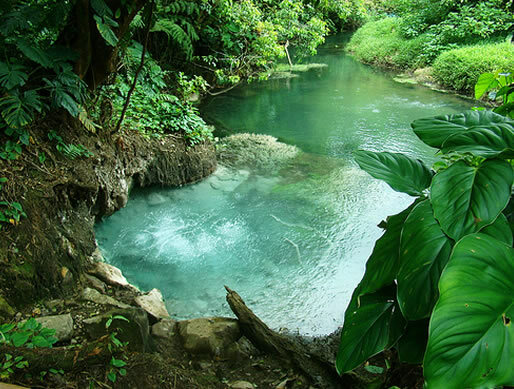 Anti-malaria medication is NOT required, but is recommended if you are planning to visit the jungle. 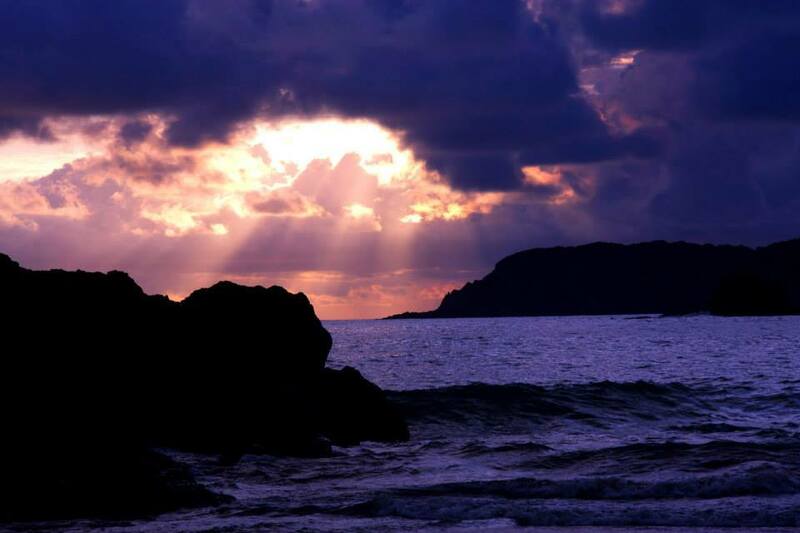 You should visit a travel-health clinic or your physician at least four weeks before arriving to Manuel Antonio. It is recommended that you bring medications for traveler's diarrhea and altitude sickness. The best way to prevent traveler's diarrhea is to be careful of the food and water that you eat and drink. Ciprofloxacin (Cipro) or Levofloxacin (Levaquin) are good choices for treatment of traveler's diarrhea. Yes, and you can relax while you are here. That said, it's still important to use common sense.